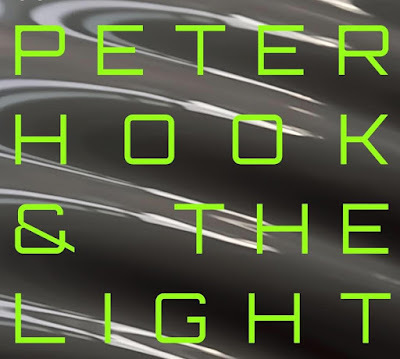 Peter Hook & The Light opened for James at the Live From Times Square Festival in Newcastle, England last night. At the end of Hooky's set, Tim Booth and Jim Glennie of James joined the bass legend on stage ripped through the Joy Division classic "Love Will Tear Us Apart." Watch how it went down below. 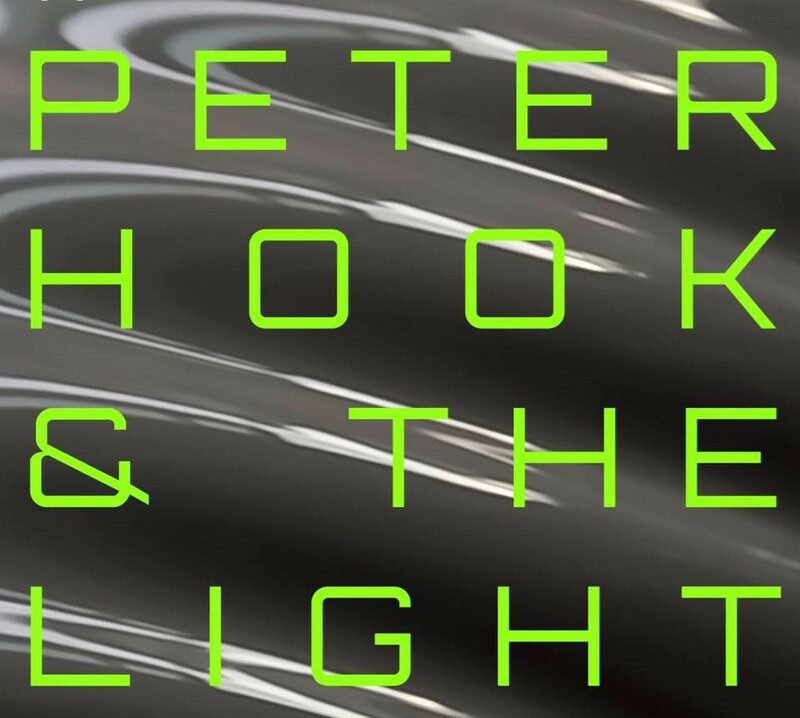 Peter Hook & The Light return to North America in 2018 to perform Substance from Joy Division & New Order. Tickets for all of the shows are on sale now including the May 3rd date at the Royal Oak Music Theatre.